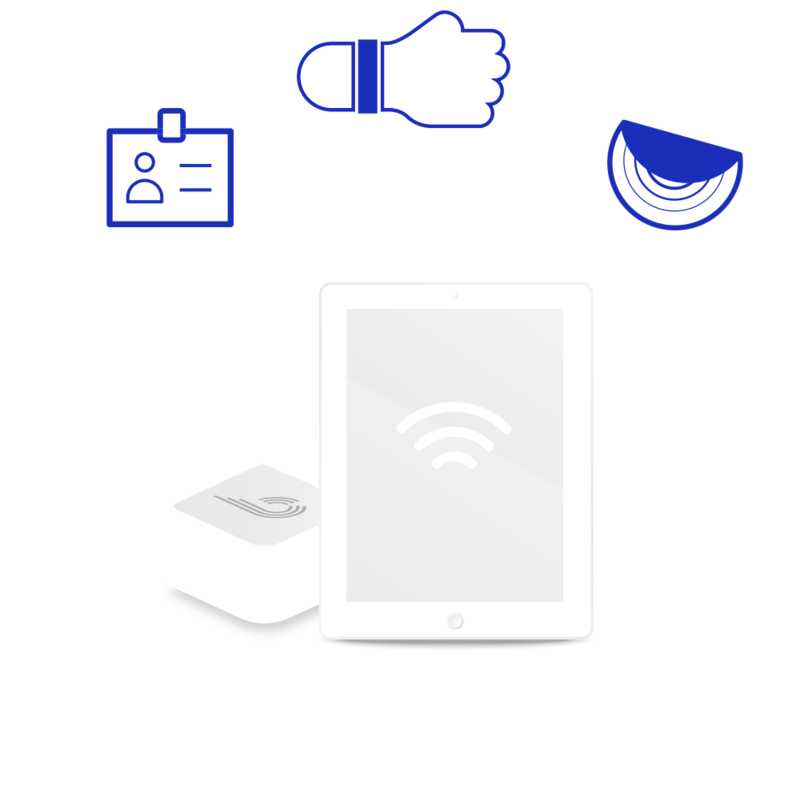 beamian allows the digital identification of all participants through physical identifiers. Will you attend our event? beamian offers a full Event Management Solution. Smartbadge, glass, wristband, etc. We’ll deliver the ideal ID tech for your event. Imagine fast check-ins and full attendance control in different spaces. Create your own registration form for companies and attendees of your event. Control and monitor in one place all the consumptions. Bring the power of interaction to your event. Think gamification, social engagement and more. The number of interactions is skyrocketing!